The two-time welterweight world champion and the reigning WBA welterweight interim champion, Andre Michael Berto was born on September 7, 1983. His father was a mixed martial artist who began training Berto after he was assaulted by his classmates multiple times. Boxing soon became his passion and he decided to pursue it as a professional career. 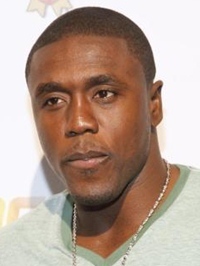 During his amateur career, Berto made a name for himself by winning several titles after which he turned professional during 2004 with his first fight against Michael Robinson. Since then, Andre has gone on to one of the most dominant and best known boxers of his generation having won a number of titles along with defeating some of the top boxers in the world. Known for his powerful punches, 23 out of the total 30 victories of his professional career have come with a knockout that clearly demonstrate the power and accuracy of him. The first loss of his career came during 2011 when he was defeated by Victor Ortiz by unanimous decision after which he suffered two back to back losses against Robert Guerrero and Jesus Soto Karass along with a loss against Floyd Mayweather in his last fight. Birthplace: Winter Haven, Florida, U.S. 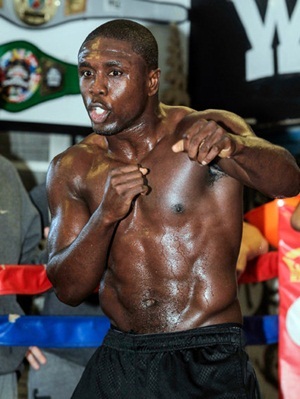 Listed below are the complete boxer Andre Berto body measurements including his weight, height, chest, biceps, waist and shoe size. One of his all time favorite boxer is Marvin Hagler. 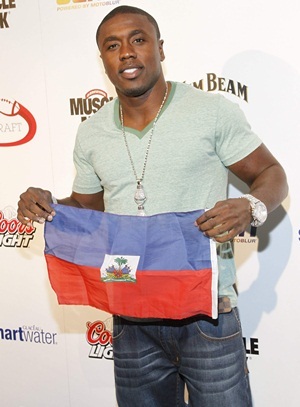 Andre Berto began boxing training after getting beat multiple times by his classmates. Floyd Mayweather, Jr. selected Andre Berto as opponent for his last fight of the professional career.